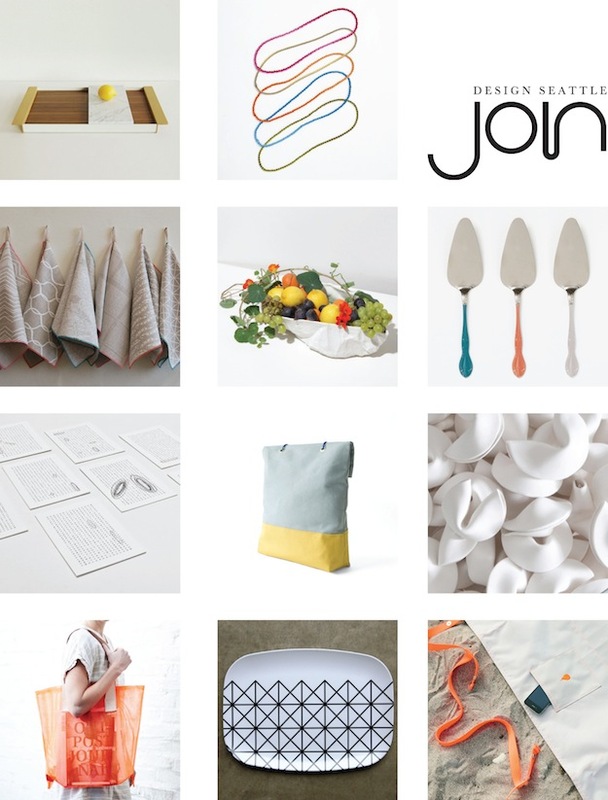 We're proud to again be showing with JOIN at the upcoming New York International Gift Fair along with Aleksandra Pollner, Fleet Objects, fruitsuper design, Ladies & Gentlemen Studio, Meet Me Here, and Piano Nobile. Find JOIN in Accent on Design at the Jacob K. Javits Center, Booth 3982, 9:00 am - 6:00 pm January 27 - 29; 9:00 - 2:00 pm January 30. Our first Northwest road trip in the year of the snake took us east of the mountains to Walla Walla, WA.